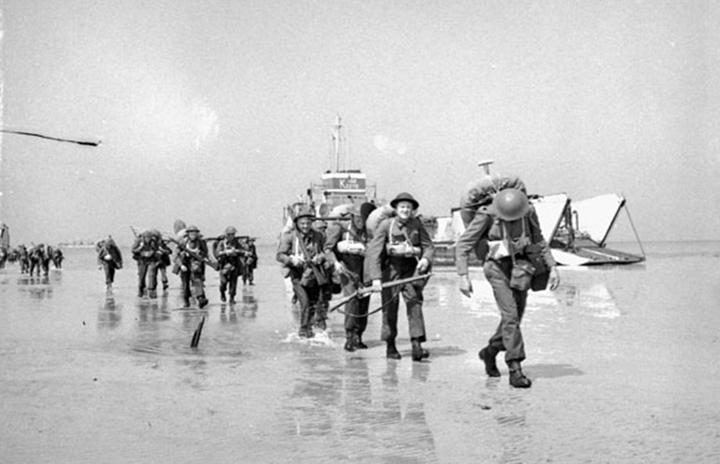 The Second World War was a defining moment in the history of Canada. 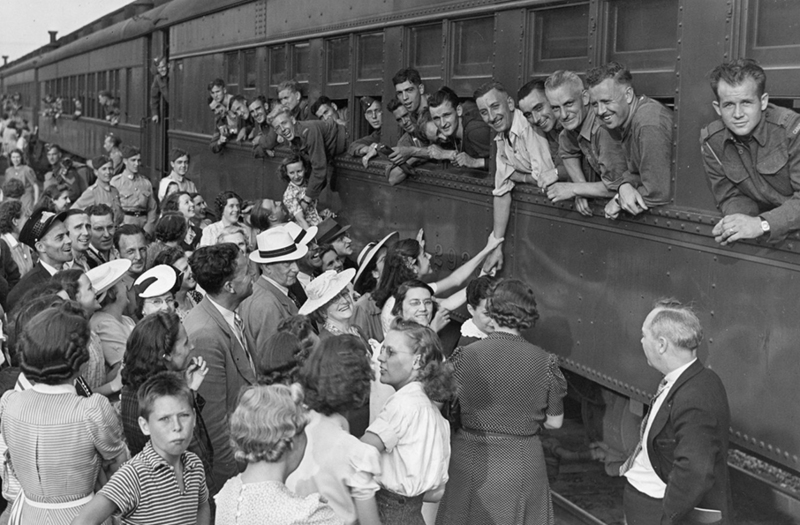 When the war began in September, 1939, Canada had a population of just 11 million people. By war’s end six years later, over one million Canadians had enlisted in the cause--and Canada had launched itself onto the world stage as a major player in the most critically important struggle of the twentieth century. For the next four years, this exhibition will continue to be transformed to reflect new content. 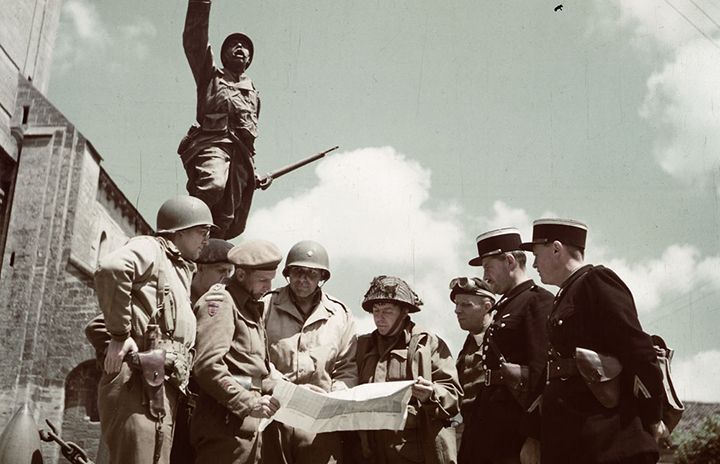 The Museum welcomes the contributions of any Second World War artifacts and stories the public may have. We invite the public to contact the museum if they have any artifacts to donate.